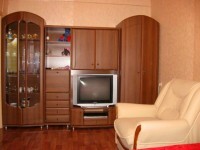 This studio apartment is located near the central Gagarin park, a 5 minute walk to the Kuibyshev Square. This is a very quiet, family-oriented neighborhood. All windows face a quiet and sunny courtyard, so there is no traffic noise whatsoever. 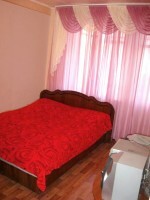 Yet, it is only a 5 minute walk to the Kuibyshev marketplace and the main city avenue - Kirova. You can find a variety of stores, restaurants and bars there. 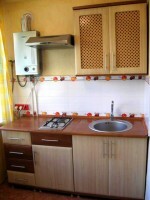 The apartment consists of a room, full kitchen, and bathroom. 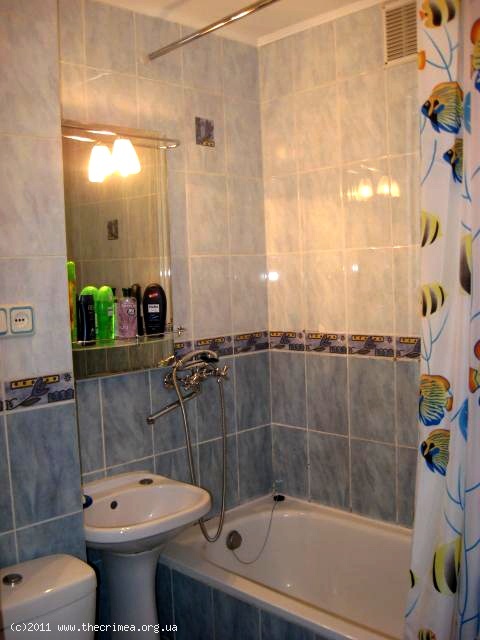 It was completely renovated and redecorated in 2010, and newly furnished. 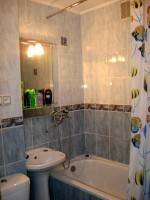 The amenities include air-conditioning, broadband Internet, television, DVD. Sleeping accommodation for 1-2 people and a child includes a double bed and a folding bed. 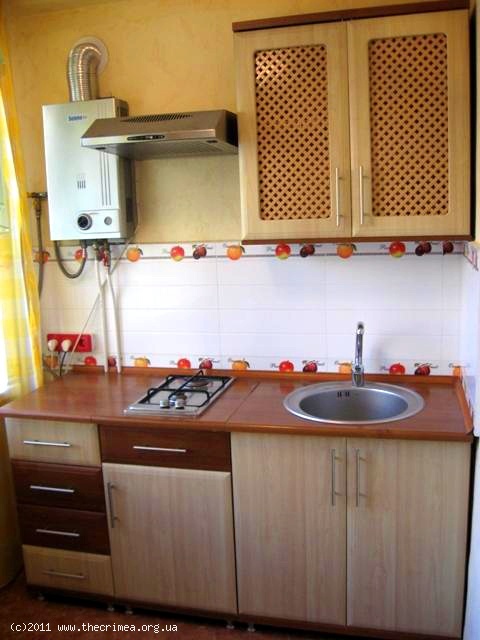 A fully equipped kitchen has everything you may need to cook meals for yourself and your guests. This rental would suit a single traveler or a couple best. 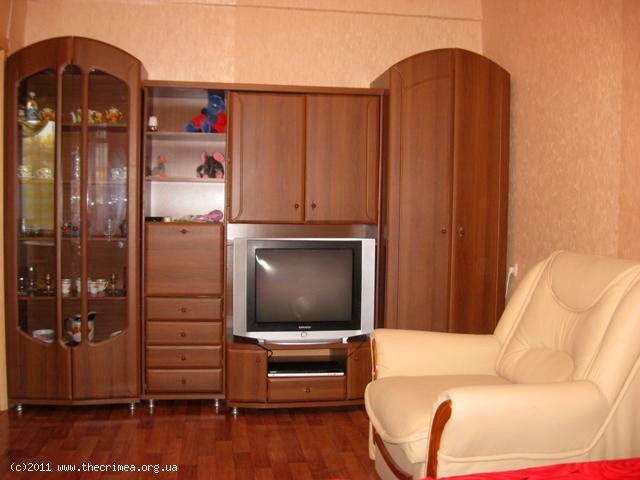 If you are looking for a place to stay away from the hustle, bustle and noise of a central street but only minutes away, this apartment is the right choice!